HARPIN' ON RUGBY: Is Cronulla going to smash the ‘worst’ team in the NRL yet again? Is Cronulla going to smash the ‘worst’ team in the NRL yet again? 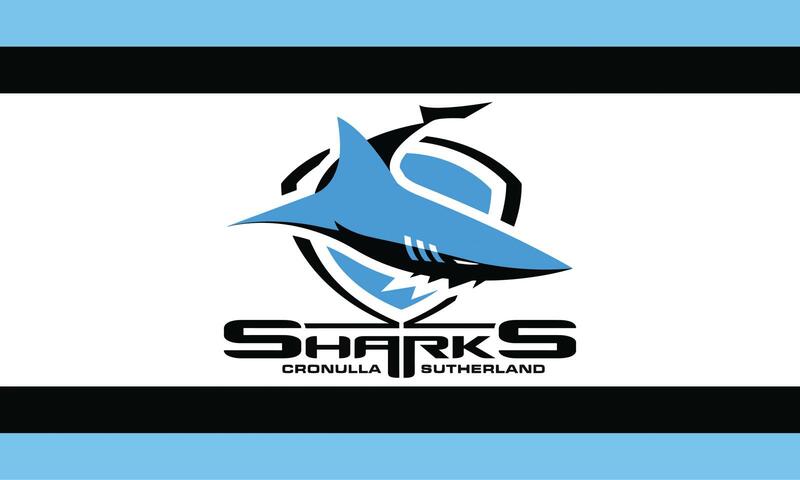 On Saturday, April 1, reigning premiers Cronulla-Sutherland take on the team that finished last in the 2016 NRL season. The game on Saturday between Cronulla-Sutherland Sharks and Newcastle Knights is predicted to be a one-sided affair with the former taking the honours. So, are the experts right in their assessment and is Cronulla going to smash Newcastle on April 1st? Let’s take a look. In the 2016 NRL, Cronulla played Newcastle twice. On both occasions, the current premiers inflicted a heavy defeat on the ‘worst team’ in the NRL. Cronulla won the game at the Hunter Stadium 0-62 while the game at Southern Cross Group Stadium finished 36-4 in Cronulla’s favour. Tipping the wooden spoon, it won’t be farfetched to predict that Cronulla is going annihilate Newcastle Knights on April 1 considering what happened in the games between the two teams last season. Whether or not Cronulla smashes Newcastle remains to be seen but one thing is for sure: we can expect a cracker of game. Both sides defend very well on their own line but they also love to give the ball some air and aren't afraid to toss it around from their own half if they see an opportunity to score. Regardless of which team you choose to root for, the game of April 1st is going to fill you with joy. Going fishing on the day Cronulla play Newcastle is something you wouldn’t want to do especially if you’re a fan of the reigning premiers. Cronulla was outstanding last season and it wouldn’t surprise me if the team plays equally well in 2017 to take the crown home once again. While previous performances shouldn’t be a measure of how a team will perform in the future, ignoring the last encounter between Cronulla and Newcastle would be a mistake. The last encounter between Cronulla and Newcastle in the NRL took place on July 24, 2016. The game ended 36-4 in Cronulla’s favour. What should be alarming for Newcastle fans is that their team was at near full strength in the game while Cronulla was missing several key players. In short, there is little to suggest that Newcastle will upset the odds and beat the current premiers in their own backyard. Though, stranger things have happened in the NRL so Newcastle fans shouldn’t lose hope. Cronulla is an outstanding side and they’re odds-on-favourite to win the game but with a number of their key players injured, anything can happen. 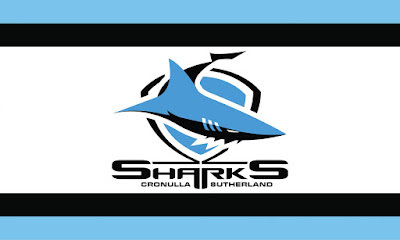 The reserves of Cronulla- Sutherland Sharks are not as good as its regular starters so there is a chance for Newcastle Knights to upset the odds and win the game against the premiers. Whether they’ll win or not is hard to predict, but one thing is for sure: thanks to Cronulla’s injury list, Newcastle can avoid being smashed by the best team in the NRL.